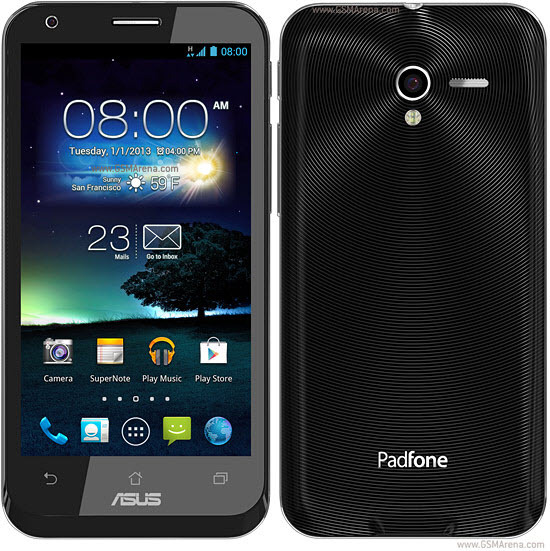 This guide will help you to root and unlock the Padfone 2 A68 smartphone with the stock firmware IMM76I.WWE_9.8.8.55-0. Please be informed that, this procedure is irreversible. Once you unlock your mobile by following this procedure after that you want to lock it back, or put it in a Virgin “out of the box” state, you couldn’t do it. So, make sure what you want actually before try this in your phone, or else just stop this upto reading. DISCLAIMER : Best Android Blog would not be held responsible/liable for any damages that takes place to your device while following this procedure. So, do everything at your own risk. 1. A Padfone 2 with atleast 80% of battery level and the above firmware installed. 1. Place all the files (boot.img, adb and fastboot exe’s, SU binary) in one folder of your PC and open a CMD Session in it. 2. Then install the drivers. 3. After that unlock the bootloader, install the apk. 4. So, once you have done everything put your phone in the FASTBOOT mode by following either one of the given below method. Power OFF the device then push and hold the Power ON+ Volume Up buttons. If your device is connected to your PC, verify it is in debug mode (under setup/development) and run “adb reboot-bootloader”. 5. Check if fastboot.exe see your device, type in cmd “fastboot devices”, if nothing is shown means you are missing drivers, or using a bad fastboot exe. 6. Check if your device boots with the insecure img at point 2 of what you need list. Type in cmd “fastboot boot boot.img”. 6a) If your device reboots normally then your device is OK with my boot.img and you can root your phone. 6b) Just incase, if it goes bootloop or bootlock or in QHUSB_DLOAD state, unfortunately you cannot go ahead. Just push and hold power on your device. It will reboot using its boot.img Sorry no root for you. 7. If your device reboots normally then you can root your device. In cmd session type the commands given below. 8. Then install the SuperSU or Superuser and busybox from Google Play. Run both of them in sequence to check for proper updates of binaries, and also double check if rooting is complete and functional. Suppose it does not work then get Superuser.apk from here and place it in same folders of adb. 9. If you want rooting your device is enough just stop here or else if you want to keep the insecure adbd onboard, not necessary to maintain root condition then put your device in fastboot mode and type in cmd “fastboot flash boot boot.img”, this just overwrite your stock boot.img and inoculate the insecure boot.img in your device on a stable basis.